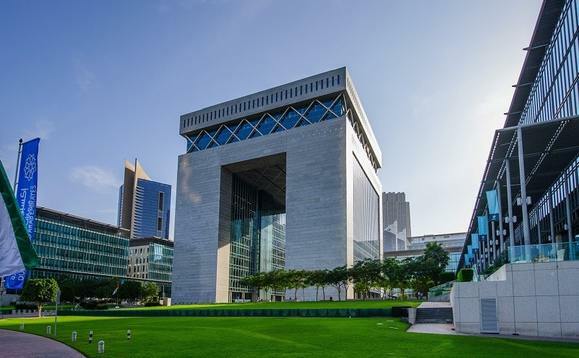 The Dubai government is implementing changes to the Dubai International Financial Centre’s anti-money laundering laws in order to enhance the free zone’s ability to fight financial crime. While the move plays a major role in enhancing the anti-money laundering and counter terrorist financing regime, it is also expected to boost the free zone’s position as a financial hub. “They will also improve the supervisory oversight of [financial and other institutions], and are appropriate changes to support the growth of the DIFC and continue to position it as the financial hub of choice for international firms in the region,” he added. The changes are expected to work in favour of the UAE’s assessment in the upcoming evaluation by the Financial Action Task Force (FATF), the inter-governmental body which is responsible for developing policies that combat money laundering, terrorist financing and other types of financial crime. The UAE received satisfactory status in its last review in 2008. Saudi Arabia’s application was just rejected. The changes are set to take effect on October 29.